To many, the word “crane” evokes images of construction projects -- or of the elegant long-necked, long-legged birds that look so graceful when they fly. But in Yemen, cranes are also a critical tool that’s helping us save lives. In Yemen, people are facing both the world’s largest food crisis and the worst cholera outbreak. More than 22 million people are in need of humanitarian aid. 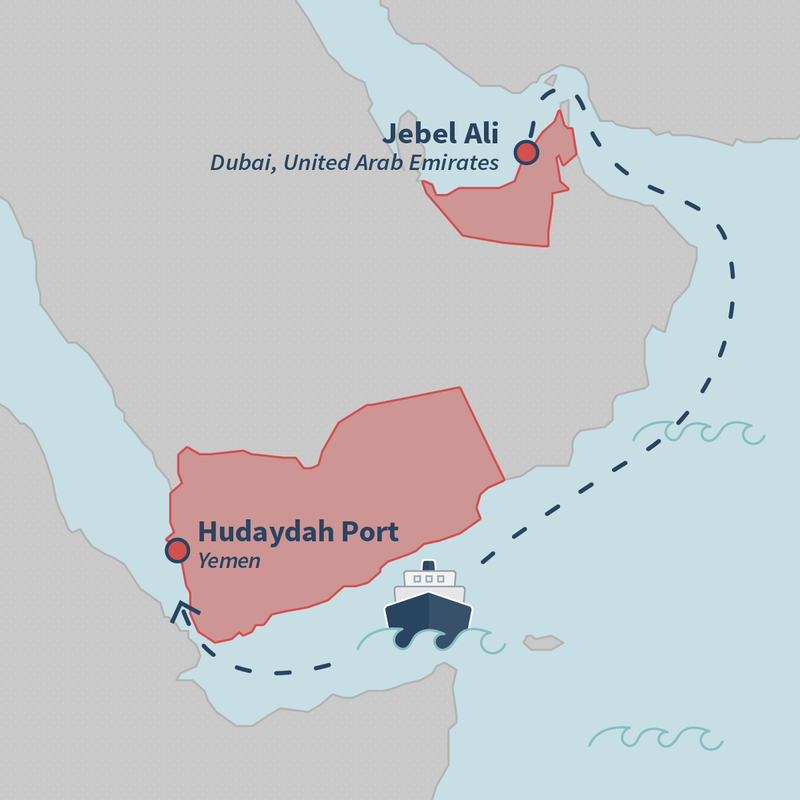 Yemenis rely on imports for almost all of their basic needs, including food and medicine, and much of these imports arrive on ships. 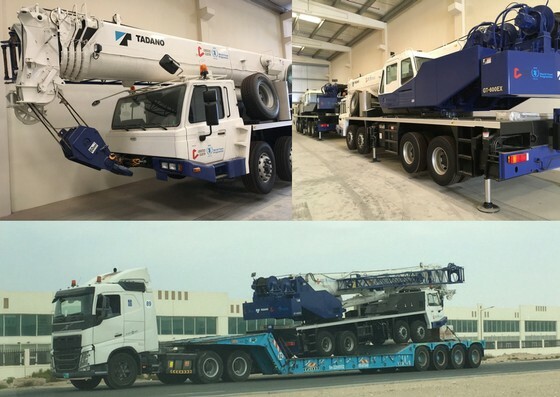 To accelerate the offloading of critical supplies in Yemen, USAID has taken the extraordinary step of supporting our partner the UN World Food Program to purchase four mobile cranes. Facilitating their “migration” over 1,850 miles of land and sea turned out to be a major operation. Our logistics expert Gurmeet Philora was on the ground and gives us a unique, behind-the-scenes look. Q: USAID is not in the habit of providing cranes for humanitarian responses. Why provide them this time? 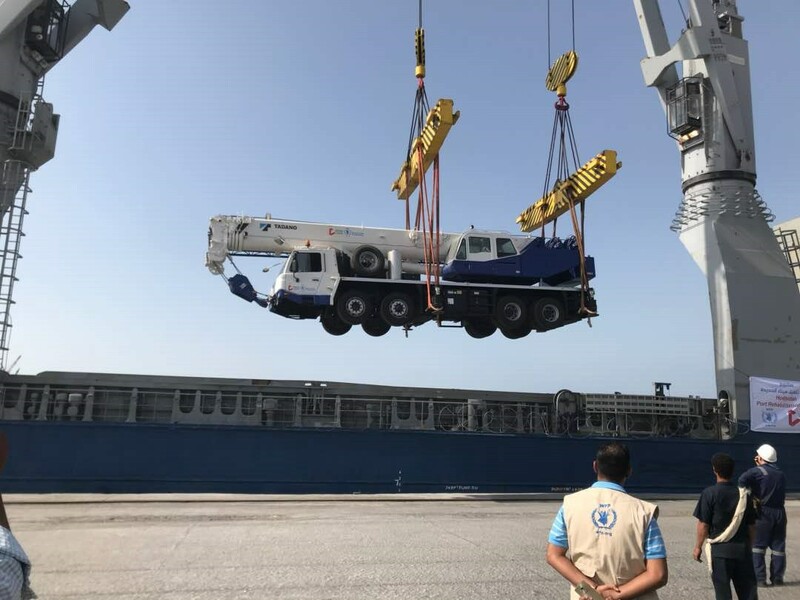 A: USAID and our partners ship a lot of life-saving supplies to Yemen, and these cranes will help us unload cargo much, much faster. Right now, it takes around a week to unload a large cargo ship. The cranes will cut that down by three or four days because each crane can move up to 60 metric tons at once. Also, these four cranes could increase the capacity of the port by up to 40 percent -- which means 40 percent more food, medicine, and other relief supplies for people in need. Q: How did the cranes get to Yemen? 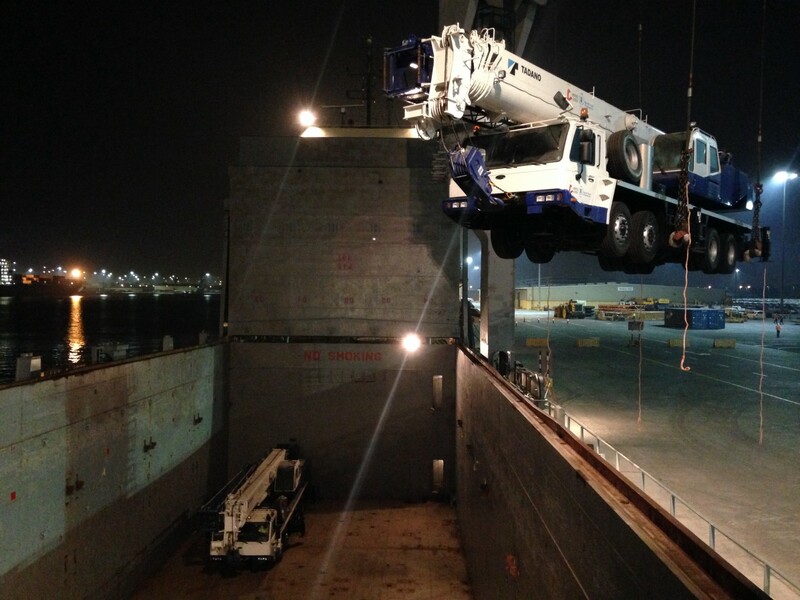 A: The cranes were being stored in a warehouse in Dubai, and there was quite a bit of work to do before their trip. They had to pass an inspection and get a general maintenance tune-up. Once they were given the green light, they were put on flatbed trucks and driven to the port to load onto the cargo ship MV Juist. The ship pulled into port a little after 9 PM on January 6, and crew worked through the night to carefully lower the four cranes -- each the size of a school bus -- into the ship’s hold. Once the cranes were loaded, they were lashed down to welded plates to make sure they stay put during the voyage. With all four cranes in place, the ship set sail, passing through the Gulf of Oman, down along the coast of Yemen and through the Gulf of Aden. After more then a week at sea, the ship pulled into Hudaydah port in Yemen. Q: How do the cranes work? 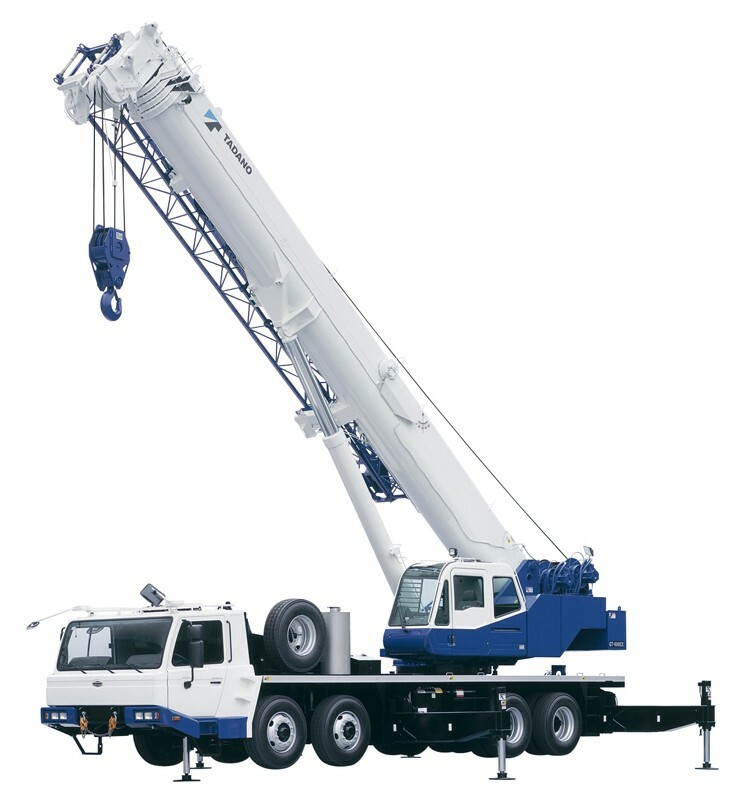 A: The cranes are mounted on a truck, so they are mobile, and that’s a good thing because it allows for maximum flexibility. Once a crane is driven over to a ship that needs unloading, the crane is raised up on jacks for stability and the crane arm can be extended out -- it can go as high as a 14-story building. 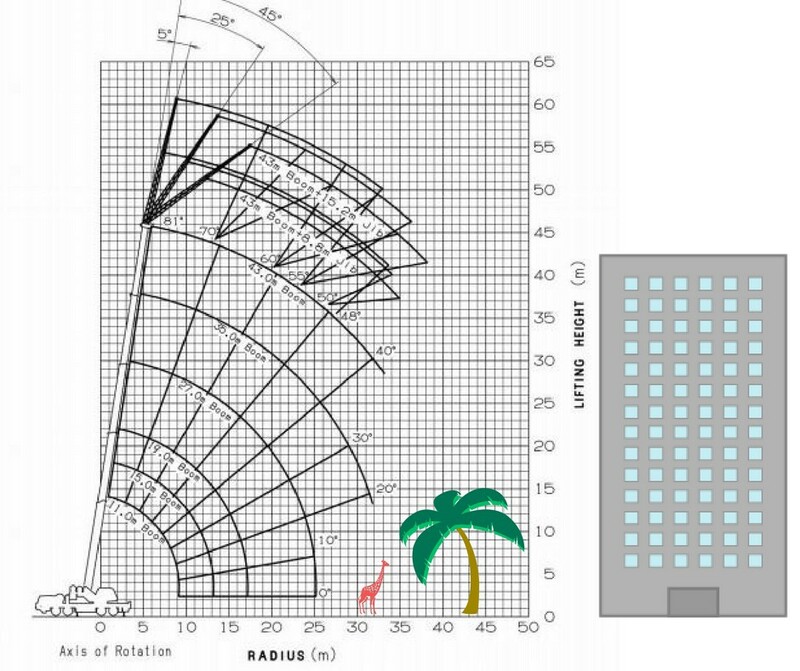 The crane can extend higher than the average giraffe, palm tree, and even a 14-story building. A cable and a hook hang down from the arm and attach to the cargo containers. It’s a bit like the old crane arcade game, but minus the claw, and you always get the prize! A: The arrival of the cranes is a positive step, but they are just one part of our overall humanitarian efforts in Yemen. 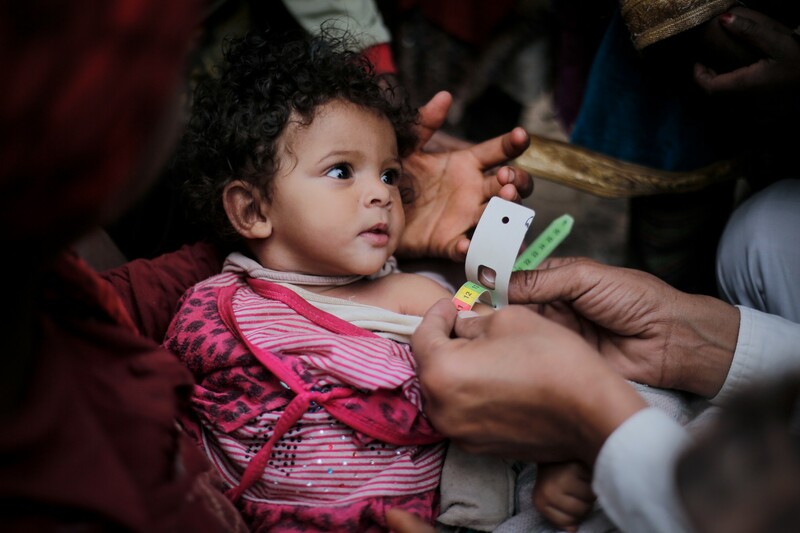 There are a lot of humanitarian needs in Yemen, and we will continue working with our partners on programs to provide water, food, treatment for malnourished children, emergency medical care, and other life-saving aid to millions of people. About the Author: Gurmeet Philora is a Logistics Officer with USAID’s Office of U.S. Foreign Disaster Assistance. In fiscal year 2017 alone, the U.S. provided nearly $638 million in humanitarian aid for Yemen. Read more about USAID’s humanitarian efforts in Yemen. Follow USAID/OFDA on Facebook, Twitter, and Instagram.